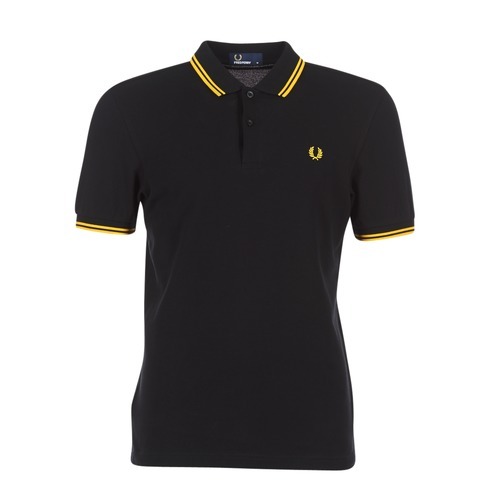 With a classic cut and an elegant style, this short sleeved polo shirt from Fred Perry is a great shirt to have in your wardrobe. Made of cotton (100%) , we are sure you'll love the great black colour. 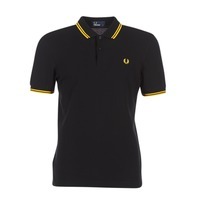 This masculine polo shirt will go great with jeans, trousers, and shorts.